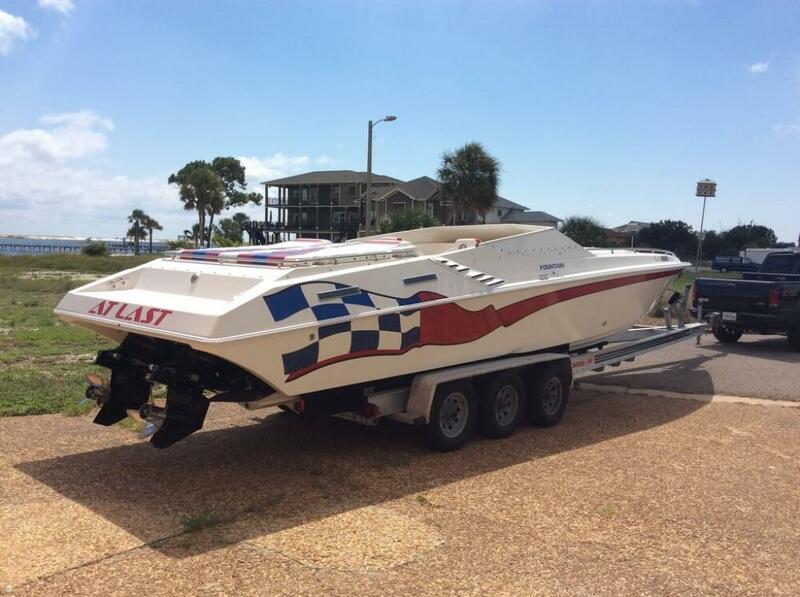 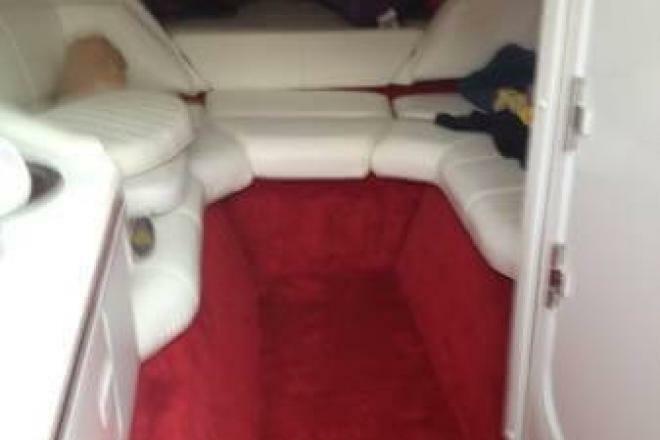 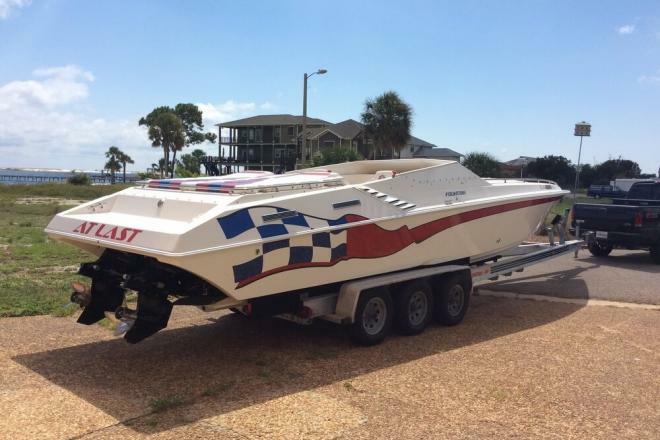 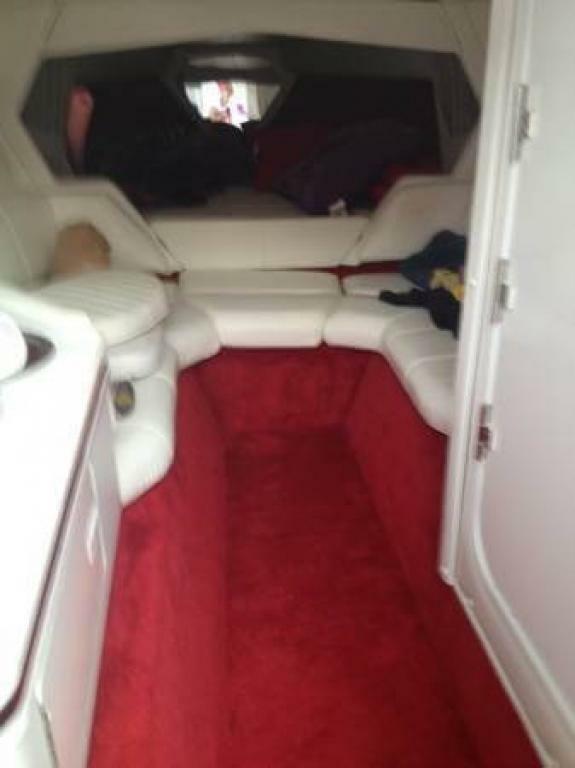 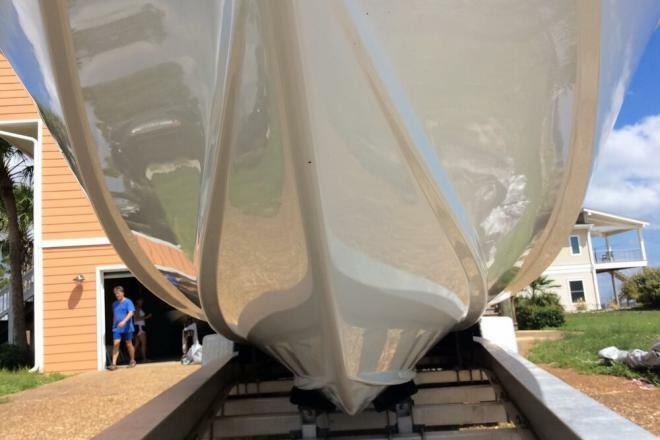 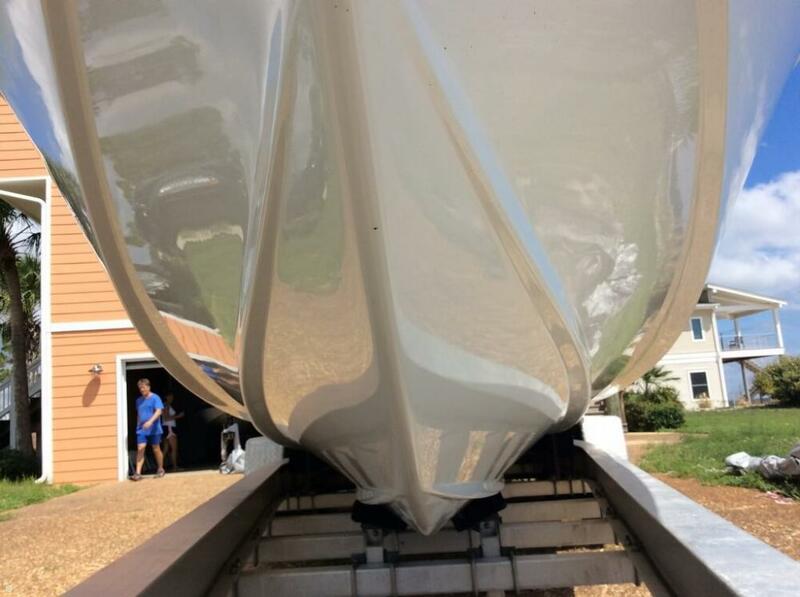 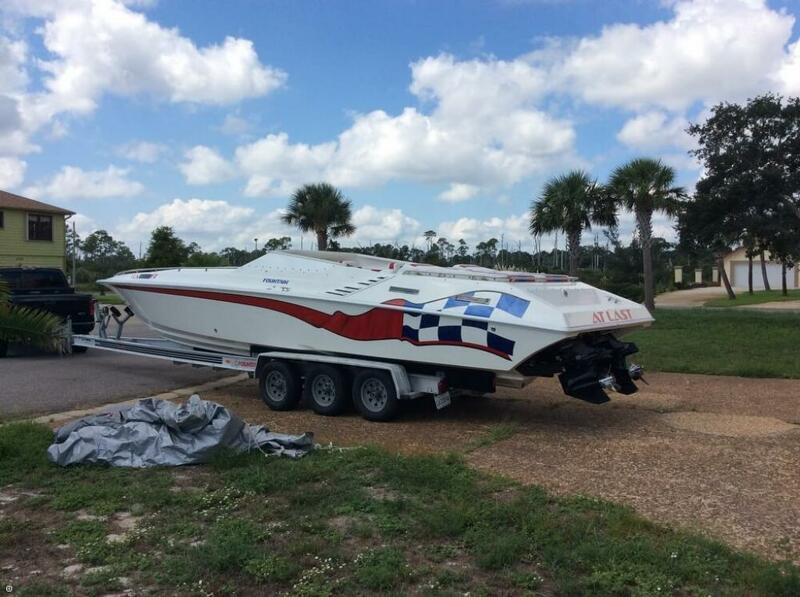 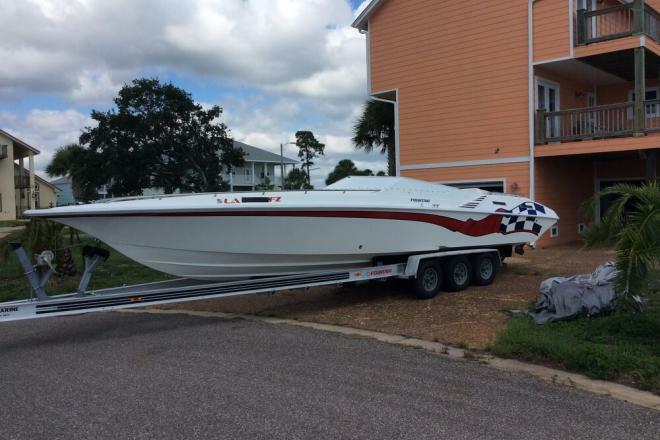 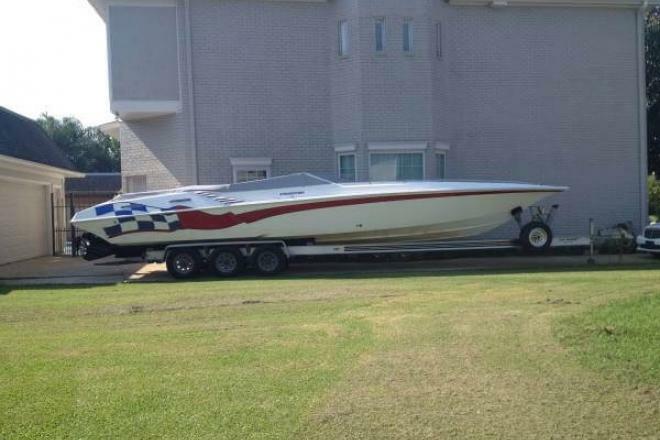 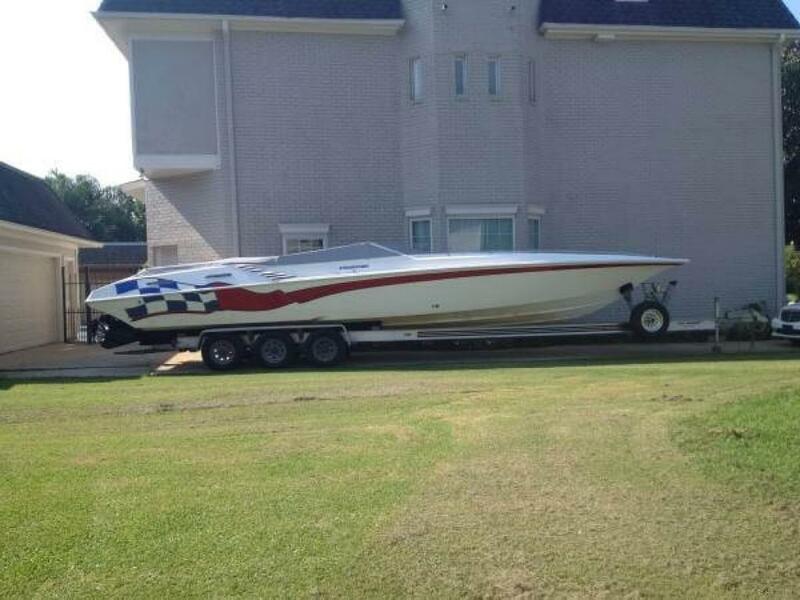 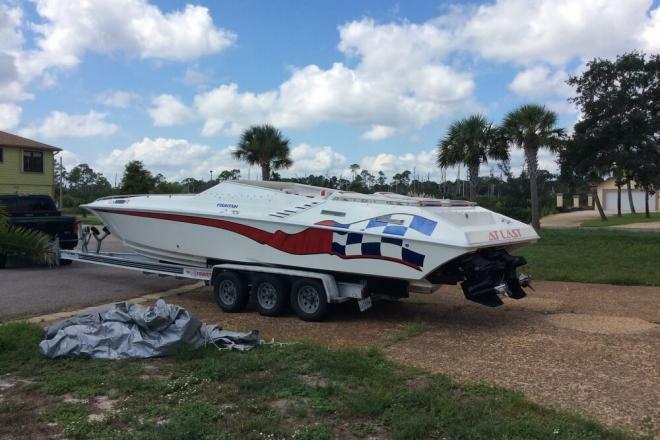 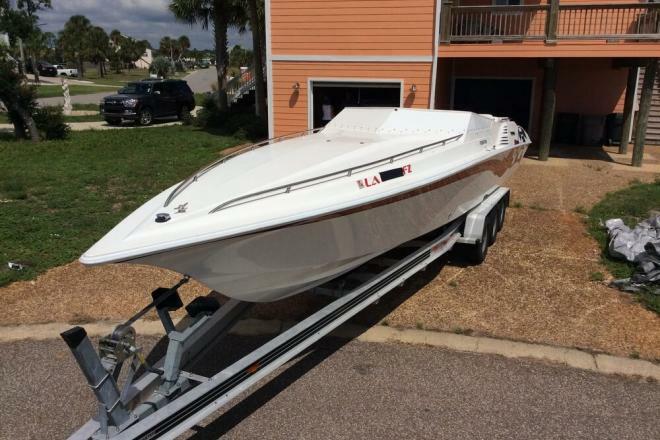 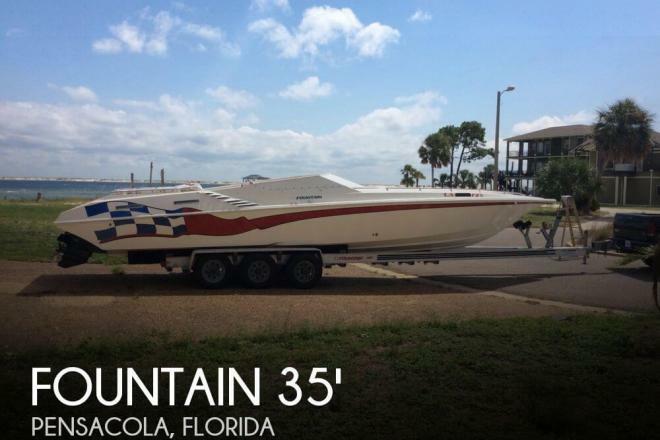 If you are in the market for a high performance boat, look no further than this 2001 Fountain 35 Executioner, just reduced to $69,000 (offers encouraged). 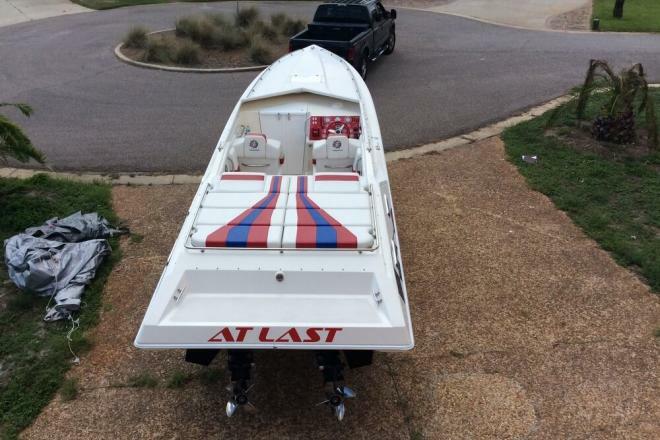 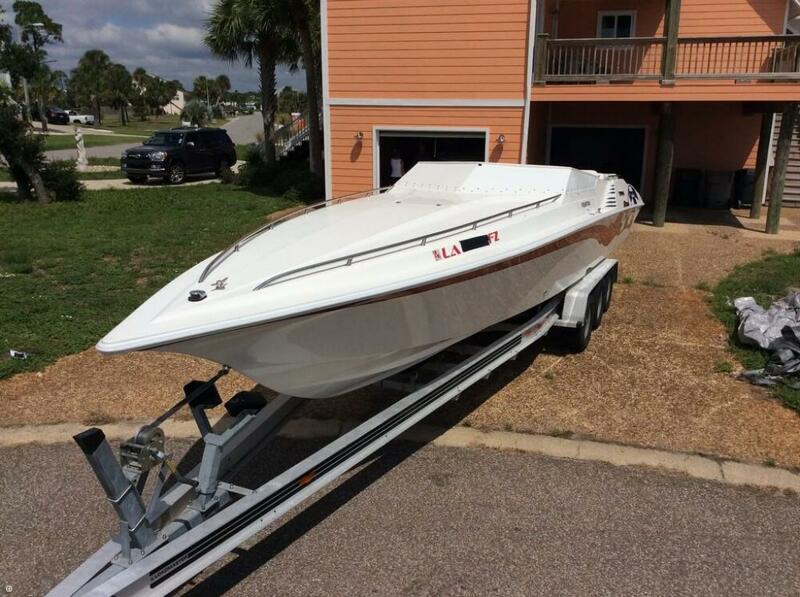 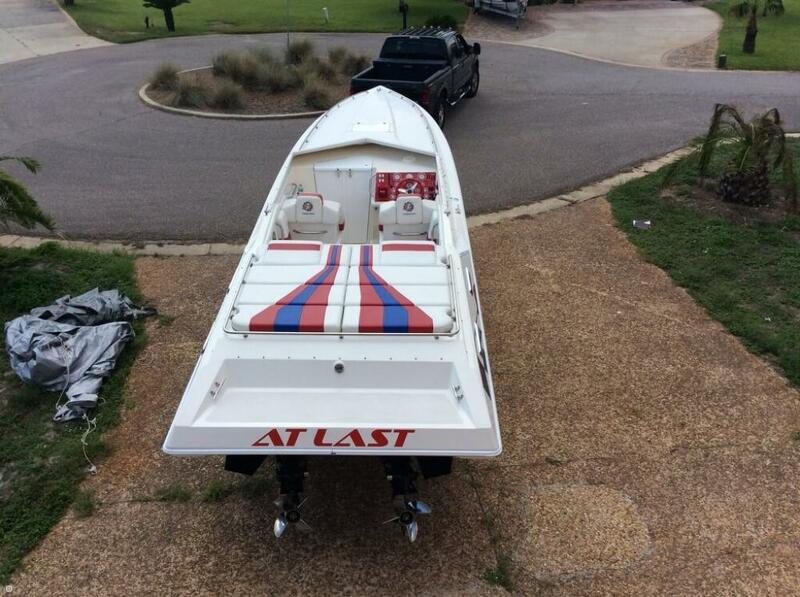 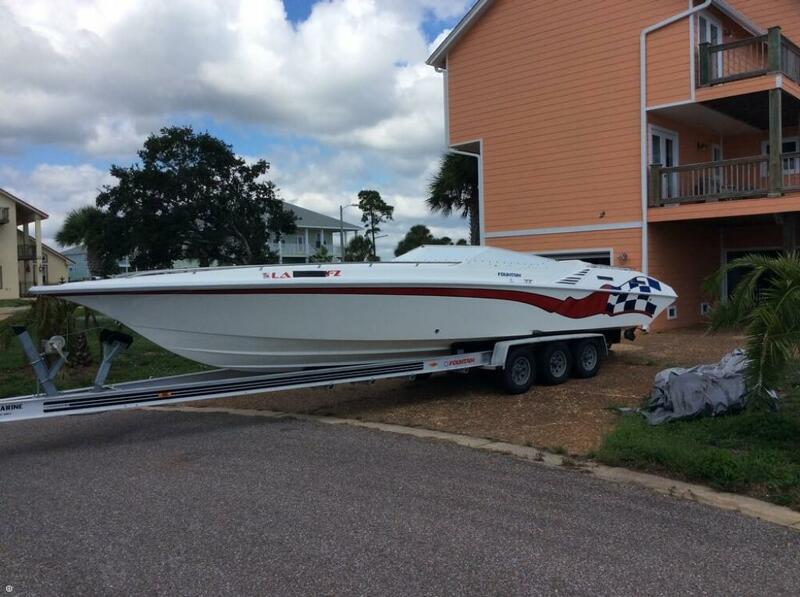 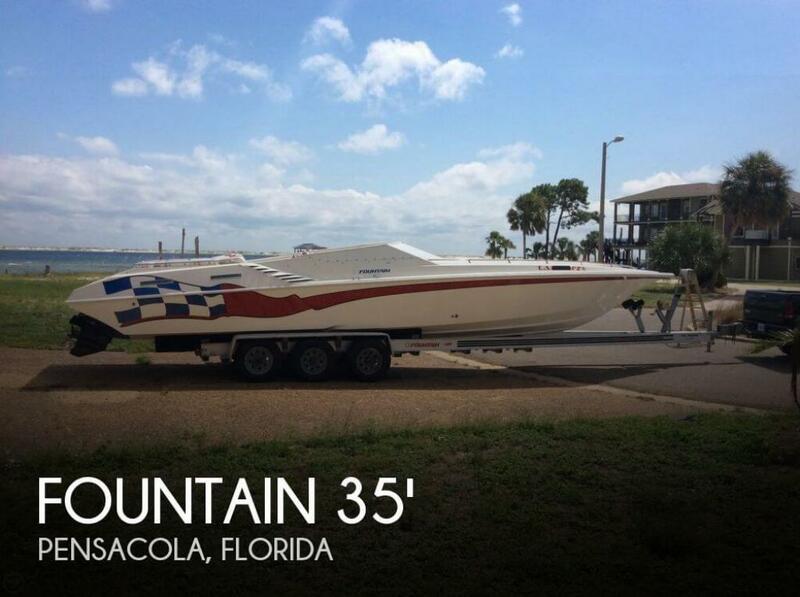 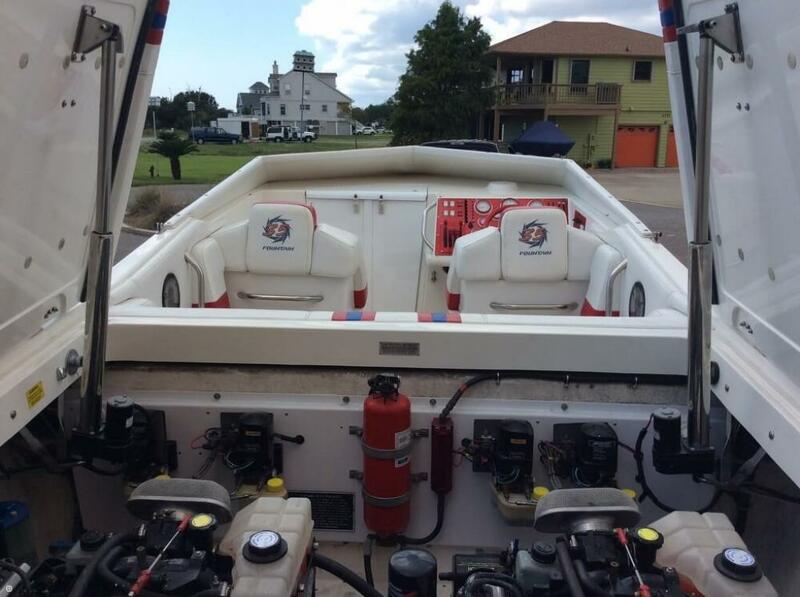 This vessel is located in Pensacola, Florida and is in great condition. 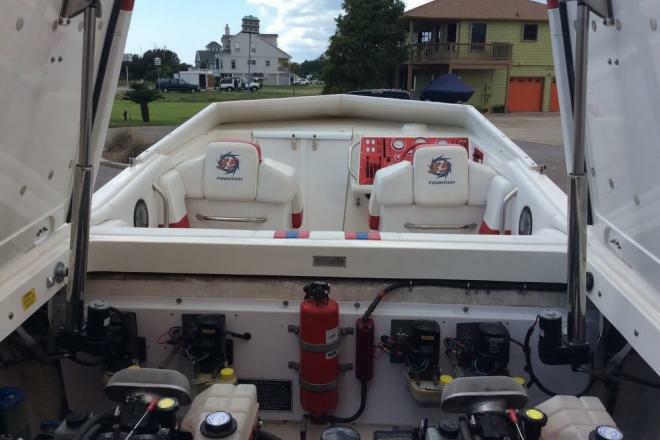 She is also equipped with twin Mercruiser engines that have only 38 hours.